The recipients of the 2018 local Australia Day awards have been announced ahead of the ceremony, which this year will be held on Australia Day at Jamberoo. 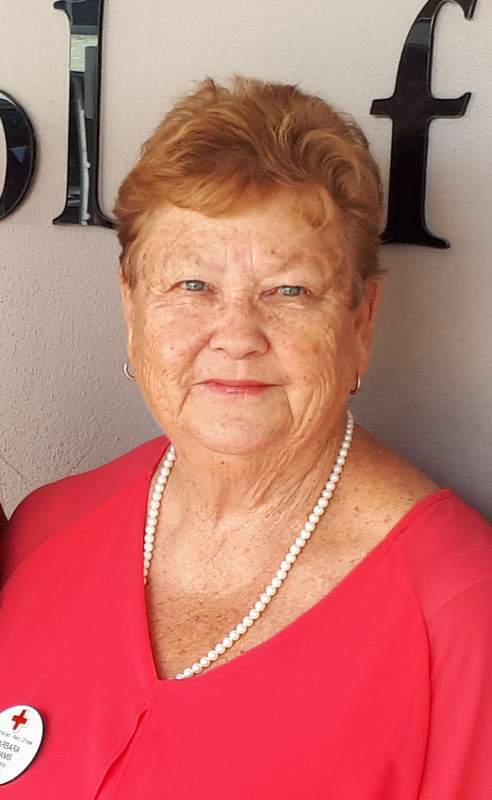 Barbara is President of both the Jamberoo Red Cross and Friends of Blue Haven Aged Care Facility, as well as being a volunteer with the Red Cross Emergency Service and having been on the Executive of Jamberoo Rugby League Football Club. “Barbara is a compassionate member of our community, who contributes tirelessly in both her formally recognised volunteer roles and in the lesser-known contributions she quietly makes to help other locals,” says Mayor Mark Honey. Barbara is credited with revitalising the local Red Cross by substantially increasing membership (from 50 to 90) and introducing a car show fundraiser. As she puts it, “We’ve got a big pool of people to draw upon now, and it makes it much more fun. Barbara moved to Jamberoo with her family 30 years and knows nearly everyone from her time delivering the mail and her involvement with the school, the football club and Red Cross. Twenty year old Sarah, from Jamberoo, comes from a farming family with a dedication to serving the community. Her grandfather Bob was the 2015 Citizen of the Year, and her father David was the Young Citizen of the Year in 1988. She is in her third year of a teaching degree at UOW, and her passion for working with children and helping others has seen her travel to Cambodia twice on house-building projects in which she fundraised for her own travel expenses and building materials. Last year she travelled to Tanzania to volunteer at a remote village school. 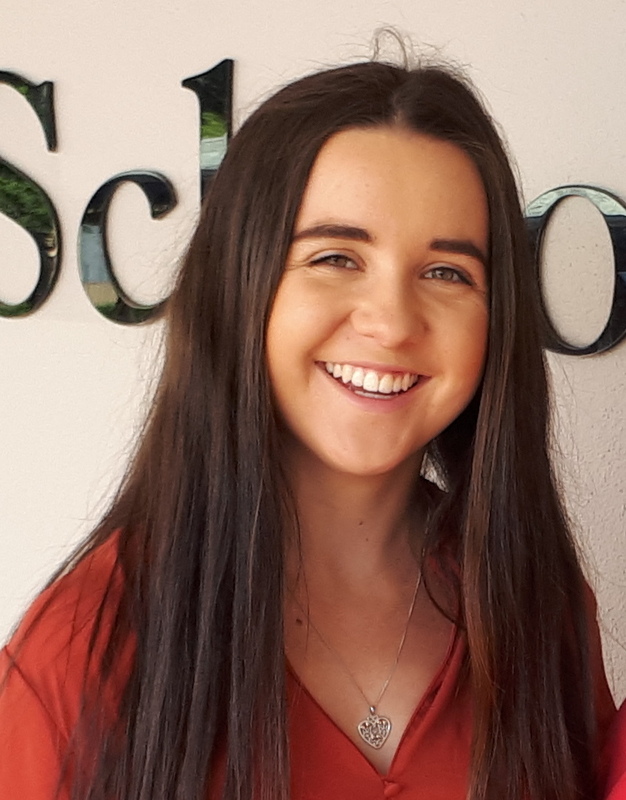 Closer to home, for the past two years, Sarah has mentored with the Australian Indigenous Mentoring Program (AIME) at Lake Illawarra High School, and has volunteered in various roles for the Kiama Show Society (it’s a family tradition). 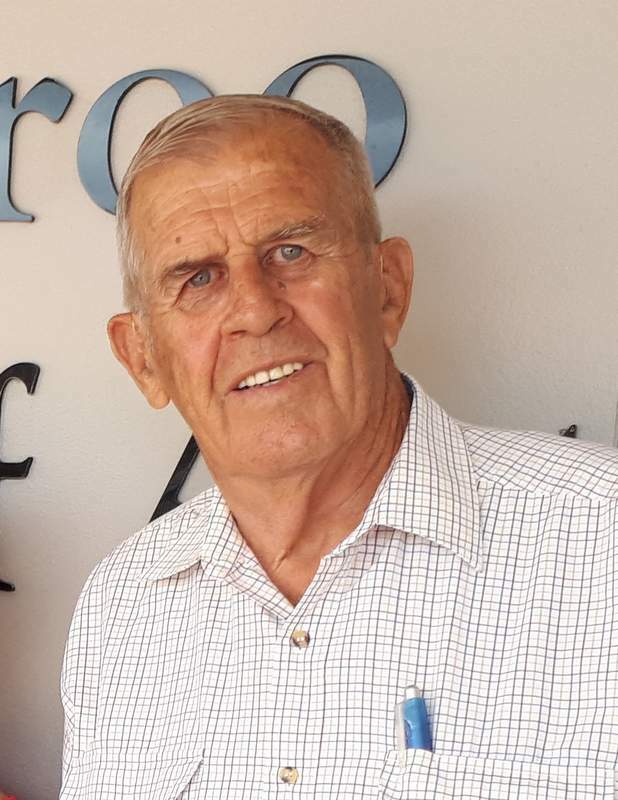 Noel has won the award for his work to enhance the built environment locally and internationally, and for his years of service with Kiama Rotary Club. The former Municipal Engineer (as Council’s Director of Engineering & Works was known in his day) has been President of the Club and continues as a committed member many ways, including running a project to support a community in Papua New Guinea with school furniture, medical supplies, clothing and other necessities. The work leaving a lasting legacy on our landscape is his coordination of the local Dry Stone Walls Committee when it was set up, and volunteering regularly to restore the walls on Saddleback Mountain Road. 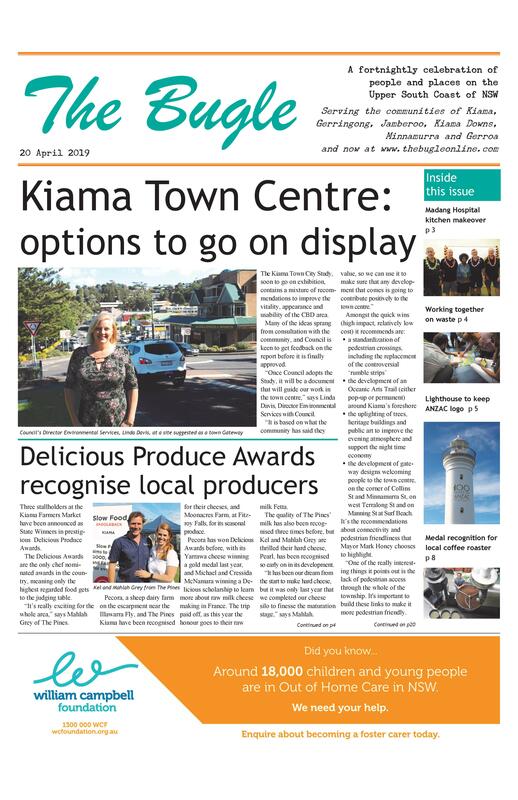 He is also a long term member of the Kiama Show Society Committee. Following its rejuvenation under Barbara’s leadership, in 2017 the Branch was awarded the Margaret Wardell Trophy for fundraising by a country branch. The Branch raised $21,000 to support local work in food literacy programs, mental health and homelessness initiatives, emergency response and international support to provide clean water and sanitation. The Branch provides volunteer and catering support to local RFS and football club events. It is responsible for the popular annual Christmas lights in Jamberoo event, and its members provide pastoral care and practical support for local individuals and families. “The energy and commitment of Jamberoo Red Cross’ members and committee is testament to its continued success. Almost 10% of the Jamberoo community are members,” Mayor Honey said.